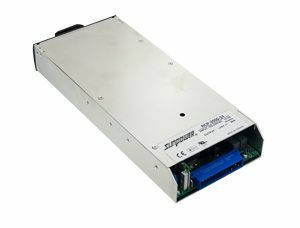 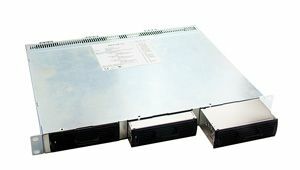 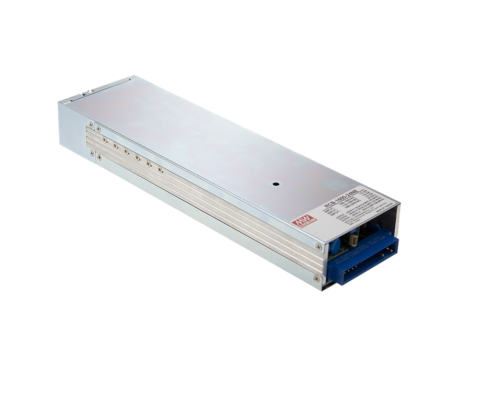 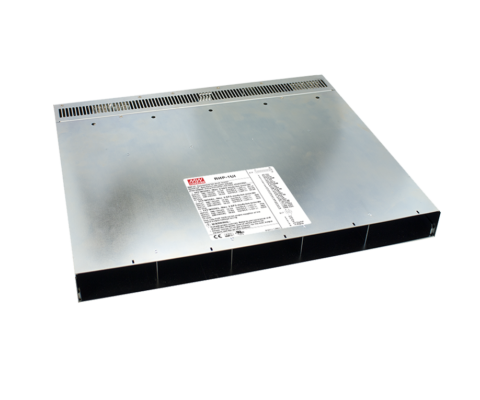 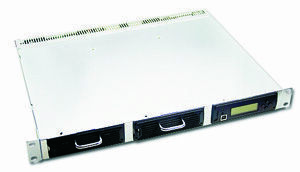 The RCB-1600-12-CAN is a 12V~15V CANBus single output 1600W AC/DC charger with 1U low profile (41mm), intelligent charging with embedded charging curves which are programmable. 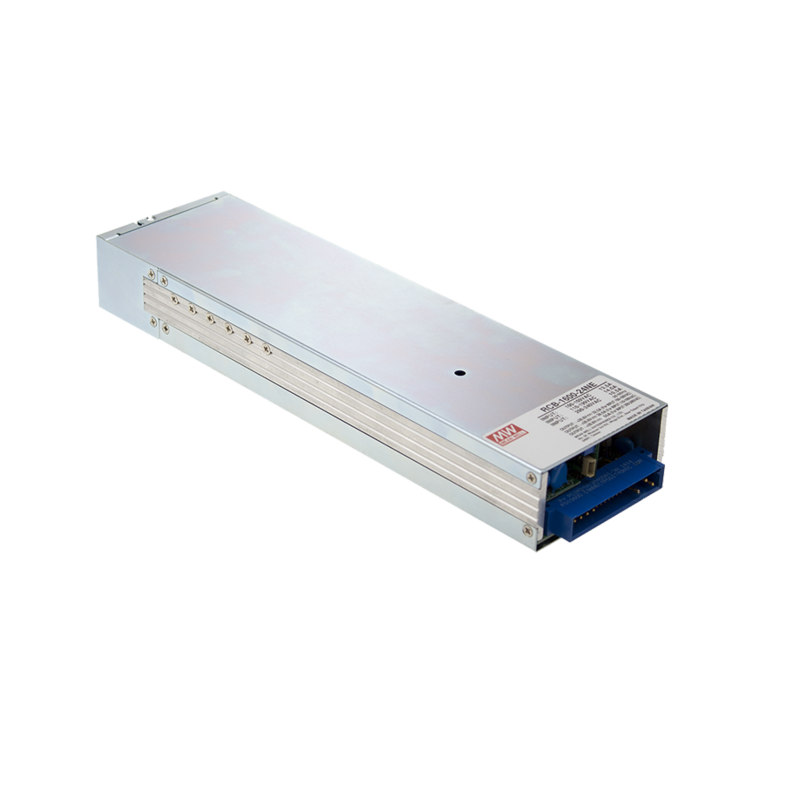 The RCB-1600-12-CAN is a 12V~15V CANBus single output 1600W AC/DC charger with 1U low profile (41mm), intelligent charging with embedded charging curves which are programmable. 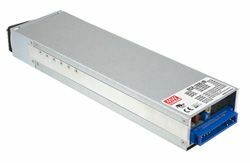 Users are also able to adjust the charging voltage via the built-in potentiometer, the output programmable functions, PMBus or the CANBus to charge different types of batteries; such as Lead-acid batteries and Li-ion batteries.